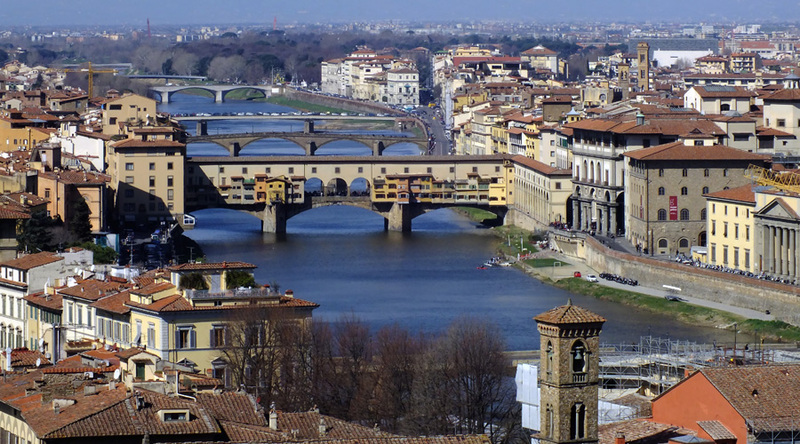 Whether studying the principles of art movements or the history of architectural design, Florence is a superb destination for students of Art & Design. They will discover for themselves the motivations and influences of the artists and designers they are studying and experience at first hand the environment which shaped great artists and architects such as Michelangelo, Brunelleschi and Donatello. 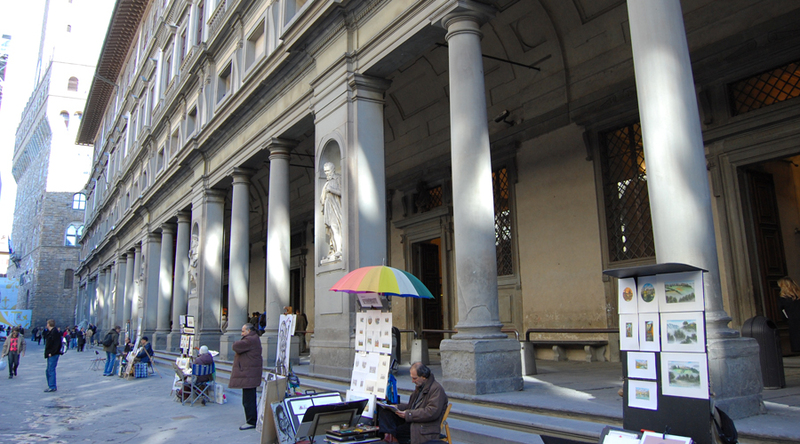 Uffizi: Visit the gallery to see some of Botticelli’s masterpieces. Accademia Gallery Museum: discover Michelangelo’s David as well as many of his other great Renaissance sculptures. Pisa: take a day trip to the Leaning Tower of Pisa and discover the local area. Siena: take a day trip and witness the amazing architectural history of the town. Assisi: take a day trip to see the famous Basilica of San Francesco d’Assisi. Ravenna: take a day trip to see the eight early Christian monuments. We place our groups in good 3 star hotels in the elegant spa resort of Montecatini Terme, some 45 minutes’ drive from Florence. Prices are based on a 3 star hotel in Montecatini. 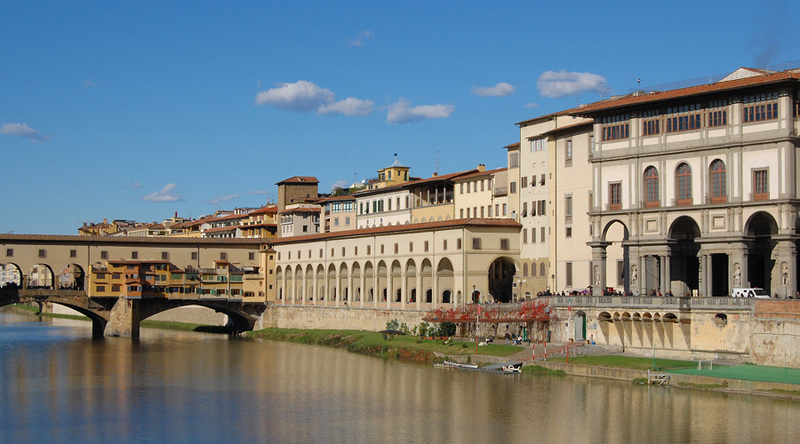 Morning departure and arrive at accommodation with time to explore, maybe taking in the picturesque Ponte Vecchio. Morning at the Uffizi and the Accademia Gallery Museum. Afternoon time to explore Florence’s architecture,including Brunelleschi’s Dome at Florence Cathedral whose Dom was engineered by Brunelleschi. Day trip to Pisa to see the Leaning Tower and the monuments of the Piazza del Duomo. Full day excursion to San Gimignano famous for its medieval architecture, especially its towers, which can be seen from several kilometres outside the town. Depart on a morning flight back to the UK.